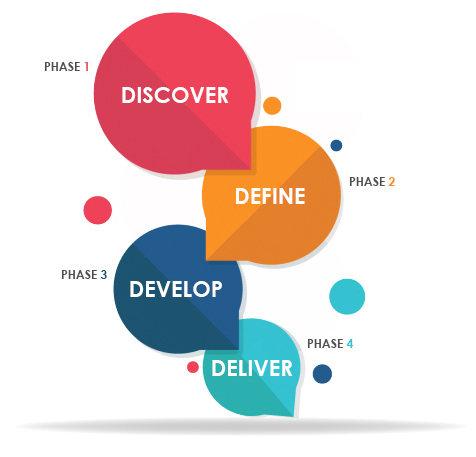 To do this, you need to have a plan to address the three key phases in your prospect’s journey to becoming a member. At FourD Media we introduce you and your fitness business to a new content marketing strategy, which uses the power of video to tell your story and apply the process of Awareness, Engagement and Conversion with your target audience to ultimately help you achieve those goals and beyond. Every Gym has a purpose and a story to tell. Through your storytelling, you can connect with an individual and create a strong enough bond for them to want to know more. Our unique “FourD” process is designed to help you tell your story and engage with your prospective members at every stage of their journey. FourD Media is a specialist in video production & video marketing for the fitness industry. Videos are a valuable, powerful way to tell your brand’s story, to showcase your product or service, and to engage with your target audience. We use stories to make your business come alive. © Copyright FourD Media Pty Ltd. 2018 - All Rights Reserved.